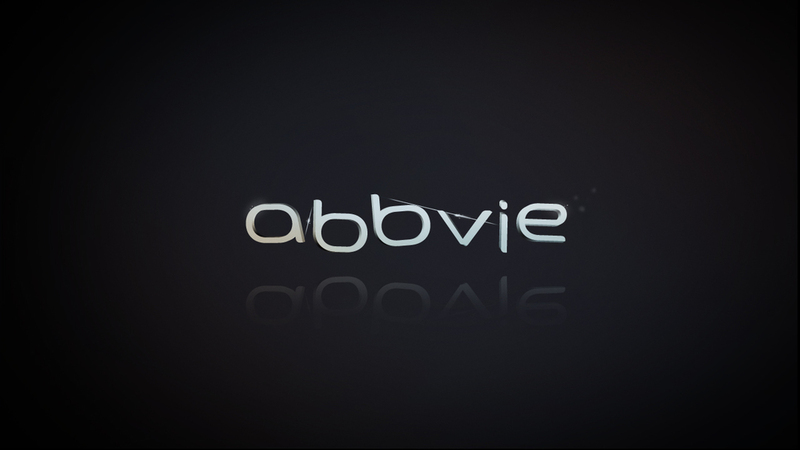 Animation boards for Abbvie's logo, a new pharmaceutical company. I explored use of strings pulling the letters together to mimic the structure of molecules and chemical compounds. It also doubles as a metaphor for this new company coming together.